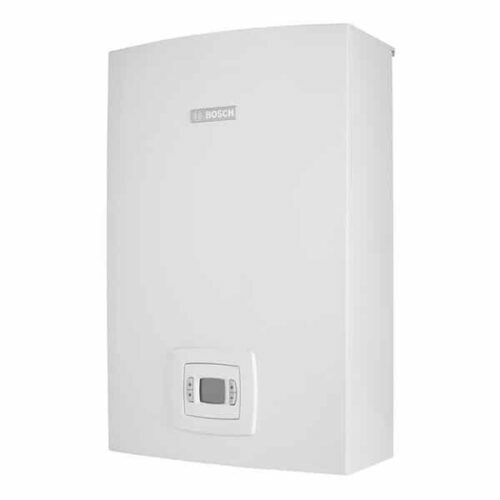 The range consists of both 21L & 26L capacities which are ideal for 1-3 bathroom homes and is available in both NG & LP gas. 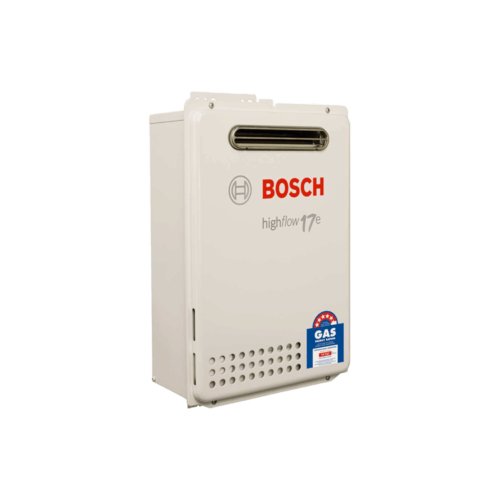 Boasting a respective 6.7 & 6.9 energy efficiency rating the range additionally provides a 12% energy saving in comparison to our existing Highflow range. 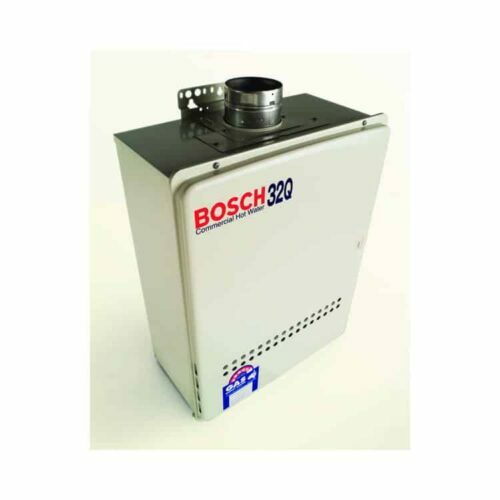 Consumers can also enjoy the luxury of a shower at the perfect temperature through the use of our controllers in which the condensing range can utilise up to 4 in a household. 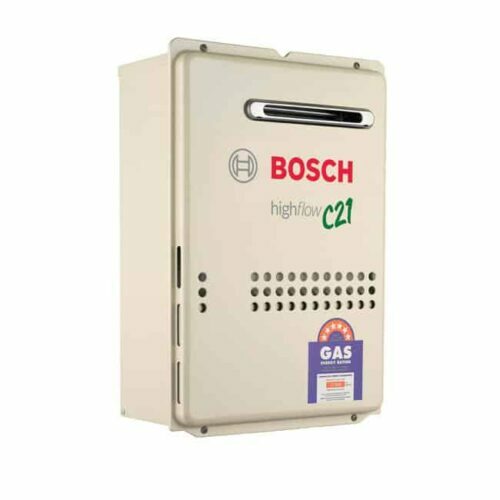 Contact now for Callback & Bosch C21 Best Price!